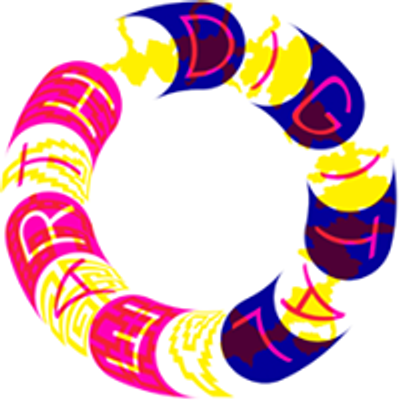 Digital Earth Symposium is a two-day gathering that focuses on the materiality and immateriality of the digital reality we live in – from data centres to software interfaces; from rare minerals to financial derivatives. Earth is dug, excavated, and ripped apart to extract the fundamental materials that keep the computational machine running – oil, coltan, sand, rubber, lithium form the material basis on which digital reality is built. At the same time, digital technologies enable new modes of circulation and extraction of information and data. Responding to the themes of the Digital Earth fellowship, this symposium brings together artists, architects, and scholars to share knowledges, reflections, and practices. 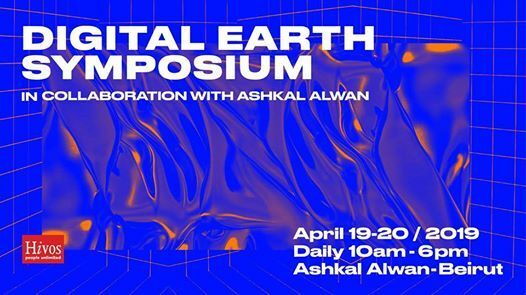 Looking into the ways digital technologies shape our understanding of time, reconfigure processes of materialisation, and govern our landscapes, Digital Earth Symposium examines how they mediate and regulate our world while attempting to locate human agency among these all-pervasive processes. With Haig Aivazian, Hisham Awad, Benjamin Bratton, Diann Bauer, Heather Davis, Cheng Guo, Asia Bazdyrieva and Solveig Suess (Geocinema), Monika Halkort, Helene Kazan, Jessika Khazrik, Suhail Malik, Reza Negarestani, Bahar Noorizadeh, and Adham Selim. 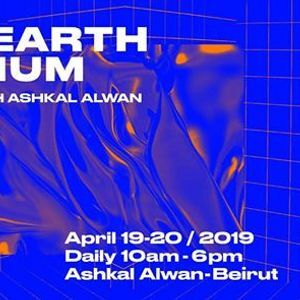 The event is organised by Ashkal Alwan and Digital Earth, and supported by Hivos.